Rice Fields | the homepage of Edda L. Fields-Black, Ph.D.
Saturday, December 13, 2009 (noon to 3pm) - Surprise Book Signing Party! Senator John Heinz History Center, 1212 Smallman Street, Pittsburgh, PA 15222. 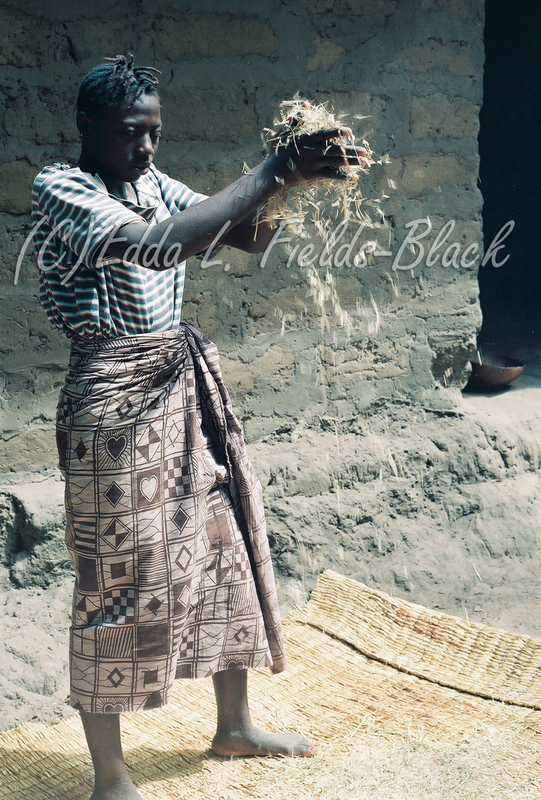 “New Methods for Reconstructing Early and Pre-Colonial African History: West African Farmers’ Development of Indigenous Rice-Growing Technology,” for the African/Diaspora Forum, New York University, Department of History, African Diaspora Program. Association for the Study of African American Life and History Annual Convention, Birmingham, Alabama, Sheraton Birmingham. © Edda L. Fields-Black, 2008-2010.